The modernization of world had led to coming of many businesses online. Businesses have realized the importance of coming up online. 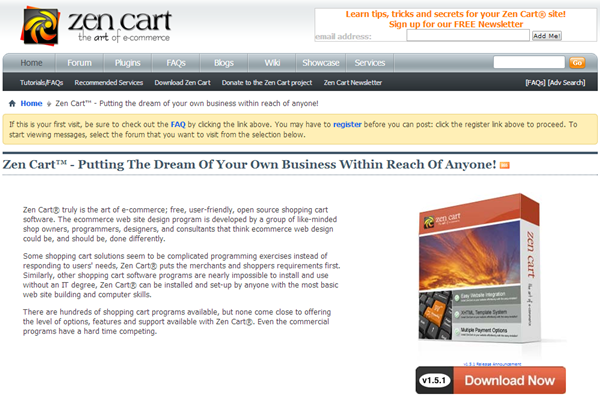 That is the main reason why most of the businesses have opted for Ecommerce Platforms. 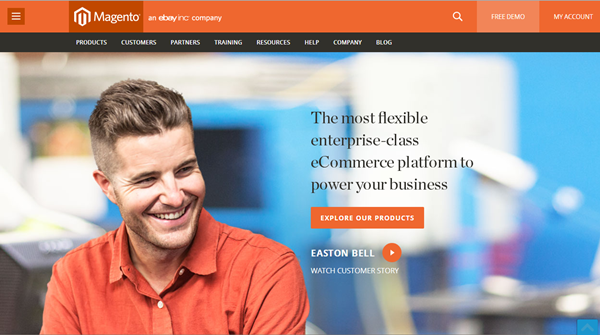 When it comes to some best open source Ecommerce platforms, you have plenty of choices. 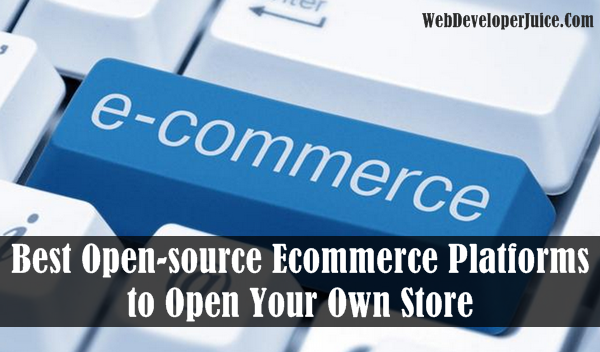 It might be very difficult for you to decide an open source Ecommerce platform for your own website that might serve people as an online store. 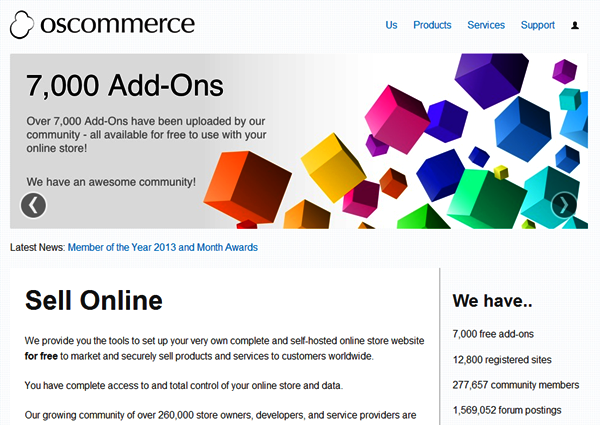 Here is the list of some of the best open source Ecommerce platforms on which you can open your own online store. 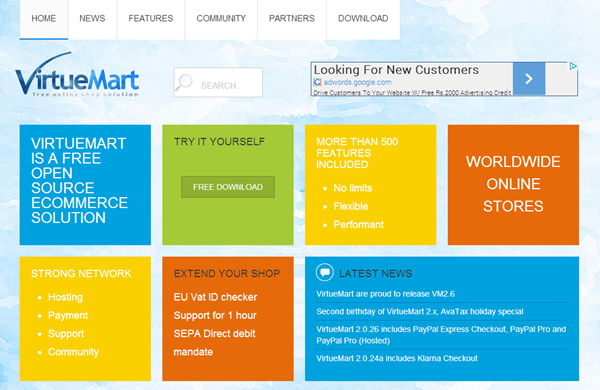 It is very easy to use and has got simple site management, product management, products displays, client accounts etc. 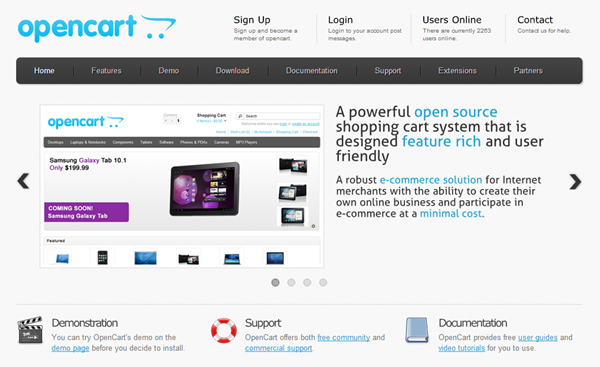 Some other features are: catalog management, shopping cart, checkout, search etc. This tool is designed for the people who are selling products like file download, event passes & tickets, event registrations, or something like that. It should be integrated with Joomla to use it without any interruption. 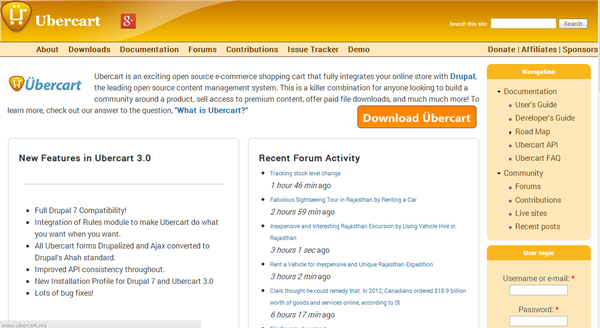 It can also work with Drupal too. You can customize your store in your own way. 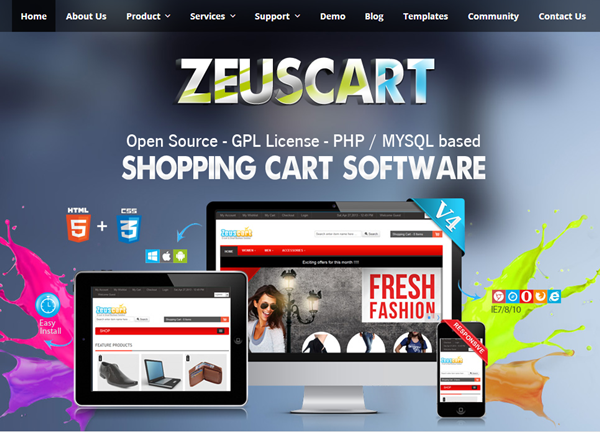 The user interface of ZeusCart is user friendly and very attractive. This resource is especially designed keeping small and medium businesses in mind. 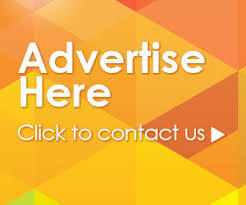 It offers you SEO friendly URLs, E-mails, tier pricing and many more exciting features.